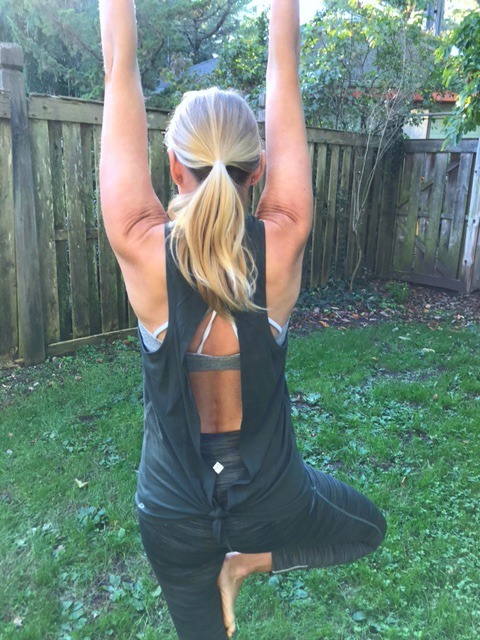 It's time to stop thinking of exercise as a chore and as another binary task to cross of your list. Exercise doesn't have to be boring or rigorous. Make a goal to do something active each day (a short brisk walk, light weight training). Some days will be more taxing than others, but the point is that if you are doing what you like, you'll begin to look forward to exercising and stop seeing it as a chore. 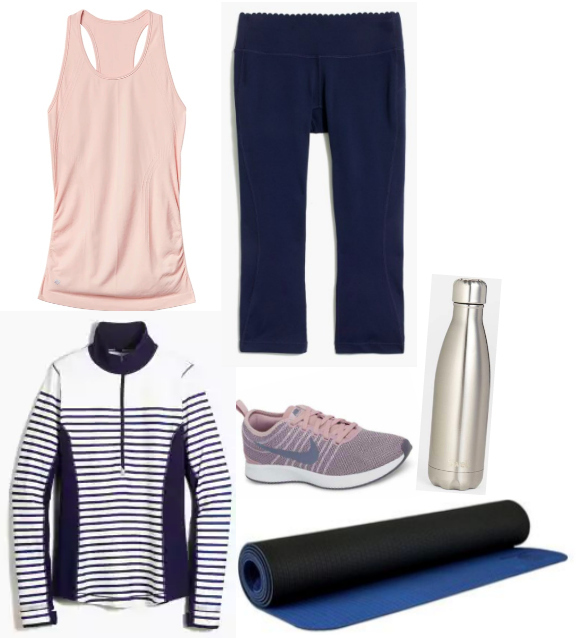 Here is an outfit that is ideal for working out. It includes clothes that are comfortable and cute. The perfect combo! Fitness trackers are great tools for helping you achieve your goals. Not only do they track your daily fitness, but many also offer groups which can provide inspiration and support when you need it most. I love my fitness tracker because it keeps me on target and it provides friendly competition in the form of challenges with friends and our daily steps.